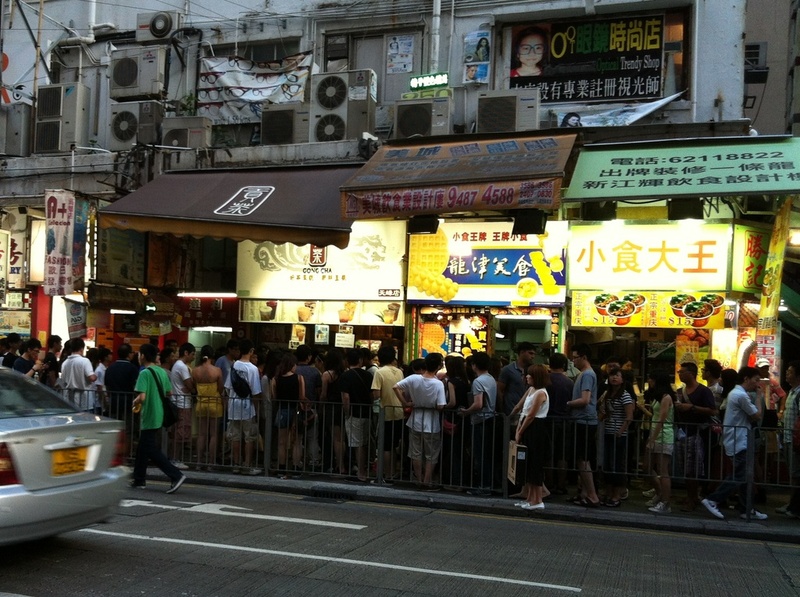 I visited the most popular ‘street food’ street in Mongkok, Hong Kong and you can tell by this picture how freakin jam packed it was. You couldn’t move an inch without brushing someone’s shoulder or having someone flip their hair in your face. 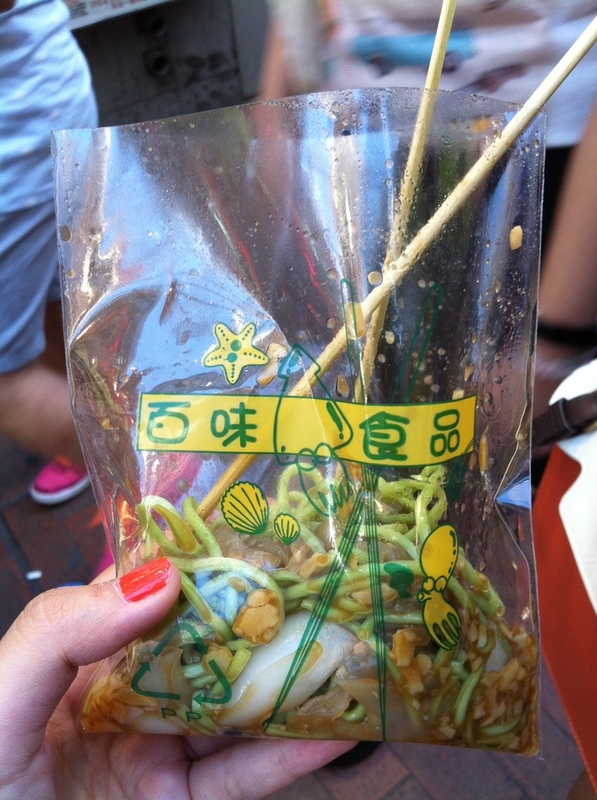 My local friend brought me to this stall that serves really cool noodles-in-a-bag. 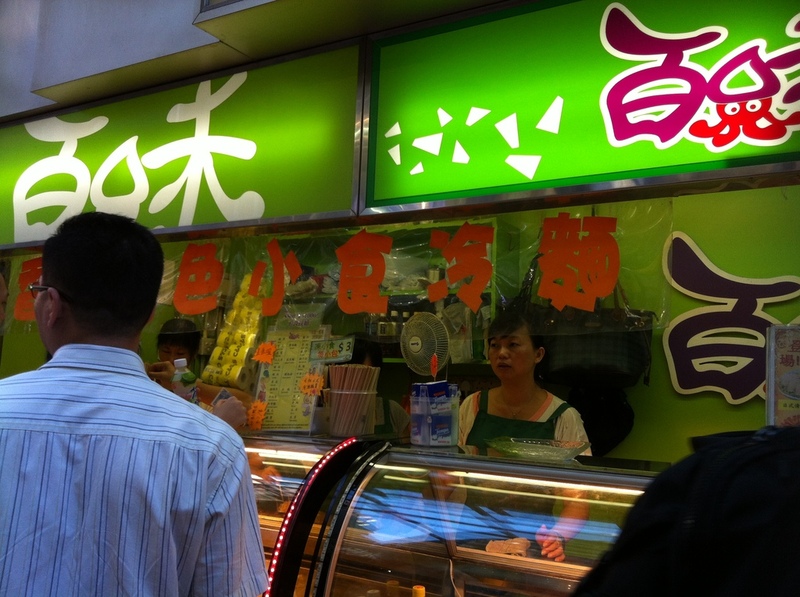 They are cold noodles and you purchase toppings to be mixed in with the noodles and sauce. They have a wide variety of toppings that you can choose from and this is only a small section of it. 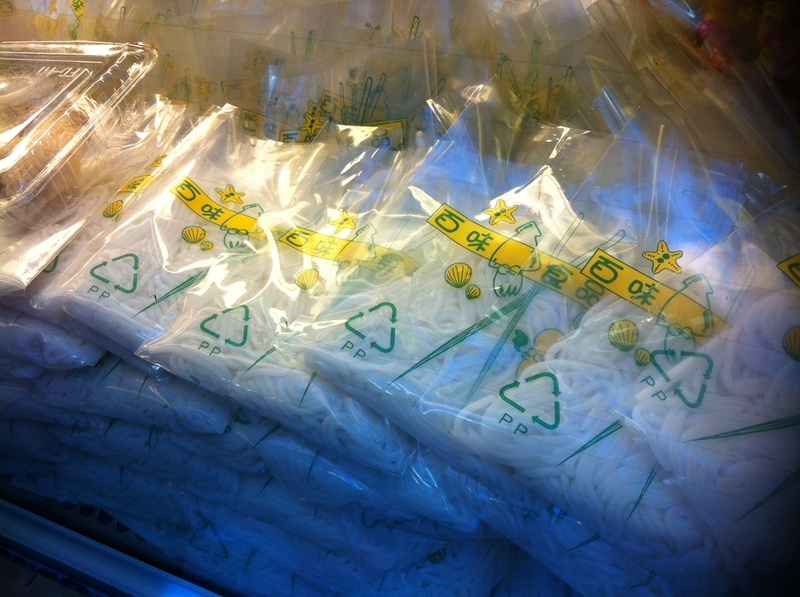 What you see here are intestines (yum! 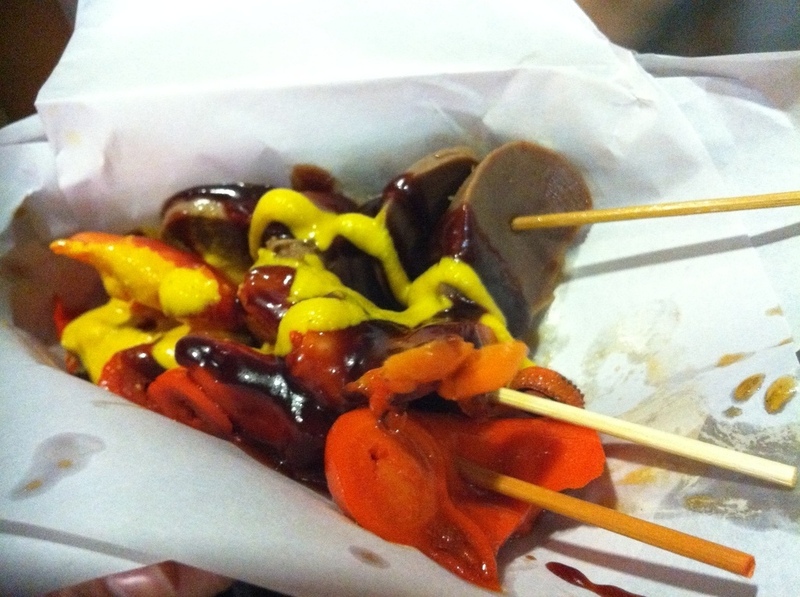 ), marinated octopus, gizzards..etc. 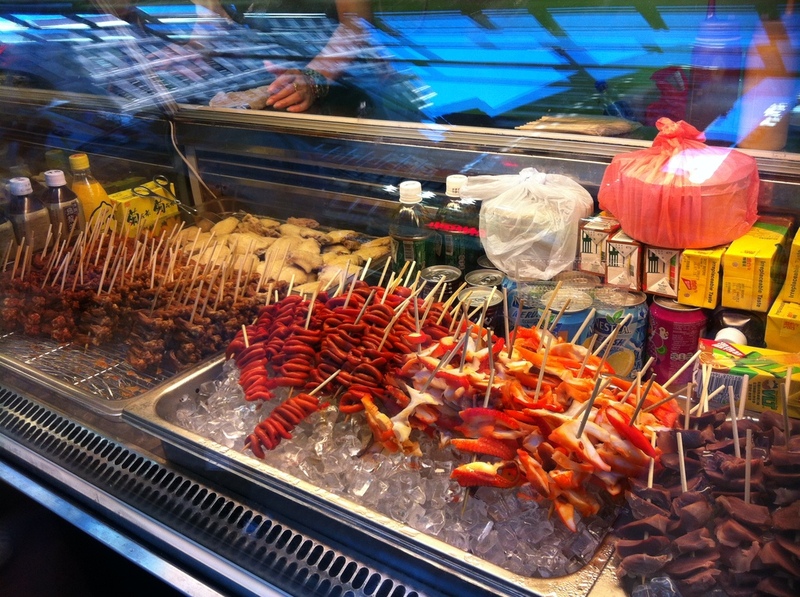 They also have other not as frightful toppings such as squid, corn, fish balls, and sausages. 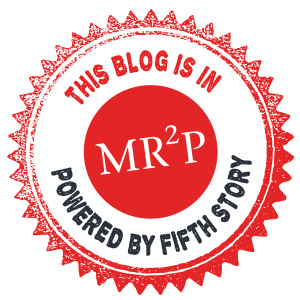 …THIS! This only costed me $12 HKD which is roughly $1.50 CAD. 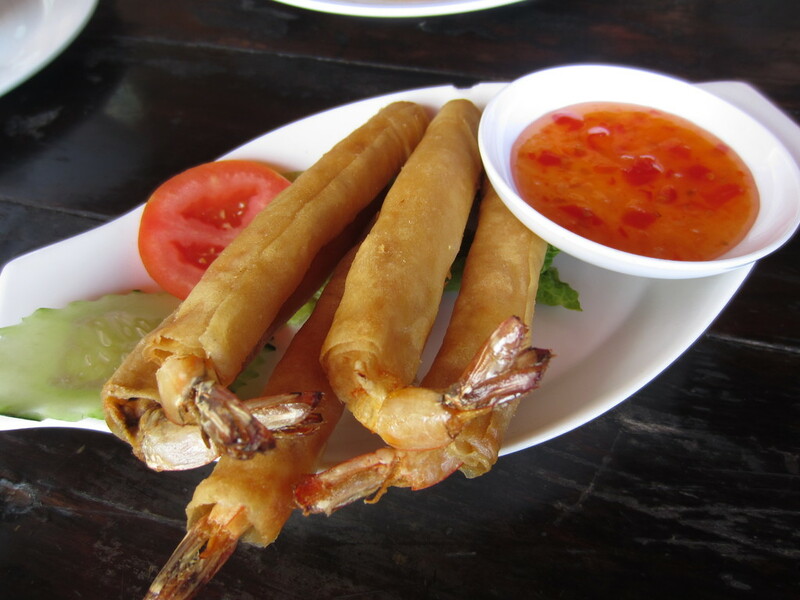 The portions are small though so if you are big eater, you probably need to get double or triple my amount. 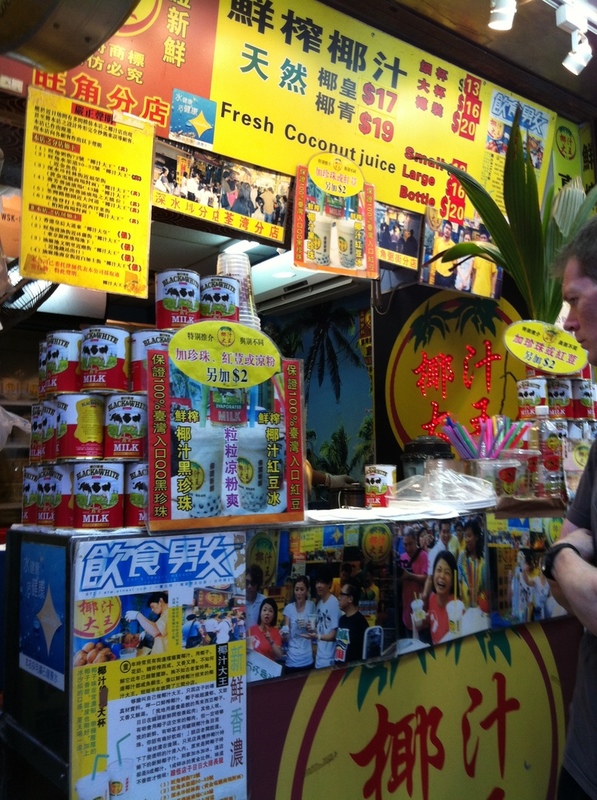 This popular food stand sells fresh coconut juice and some other coconut concoctions. 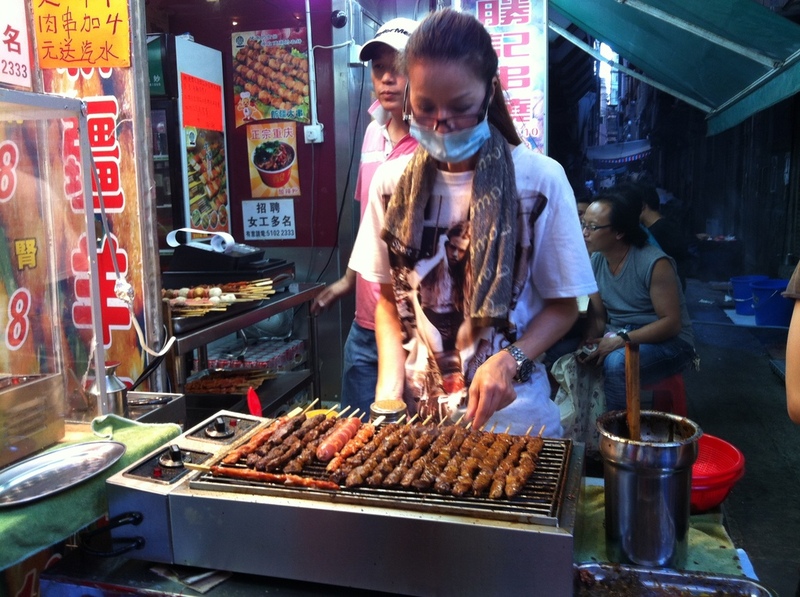 Lady grilling skewers on the streets. 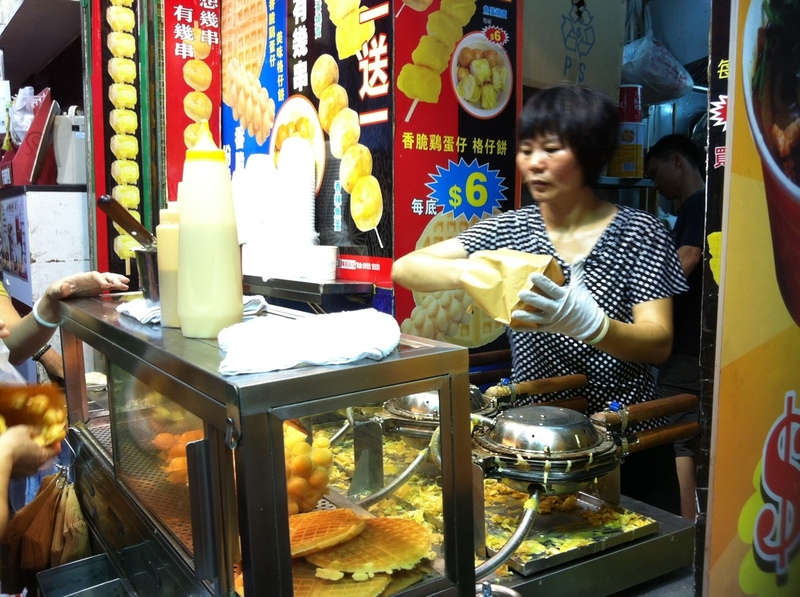 Lady making bubble waffles and regular waffles on the streets. 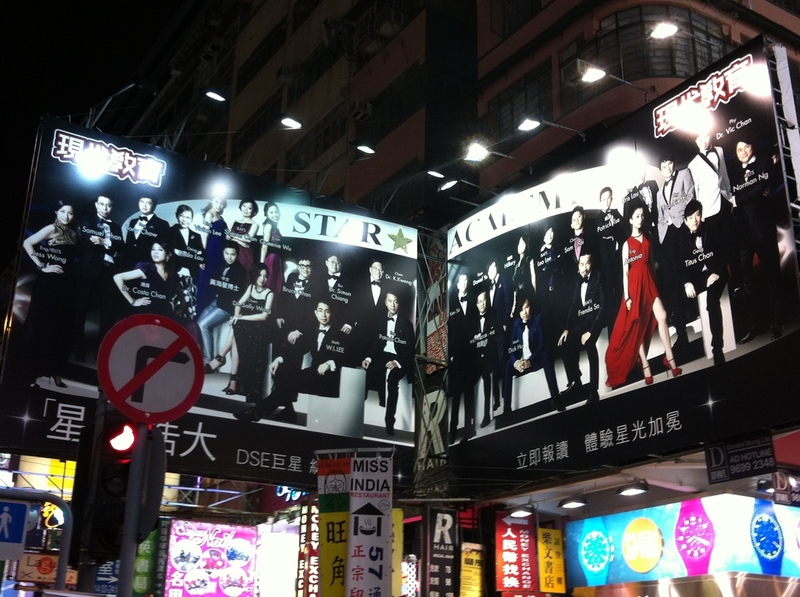 One thing I found EXTREMELY entertaining were these gigantic billboards all over Mongkok displaying celebrity looking figures. With such model poses, who else could they be? But guess what. They’re not actors, they are TUTORS. 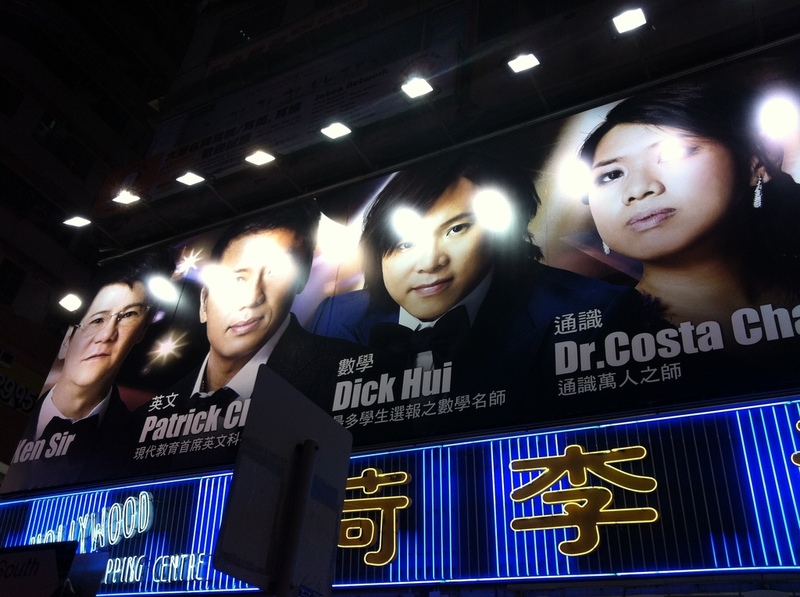 In Asian countries and especially Hong Kong, tutors are highly regarded. People view them pretty much like celebrities and the fancier the tutor agency is, the fancier their ‘photoshoots’ are. Do you like the pretty girl in the fiery red dress and heels? Pay her and she can tutor you in math. I really wish this bubble tea establishment existed in Vancouver because I couldn’t get enough of these ‘milkcap’ drinks! 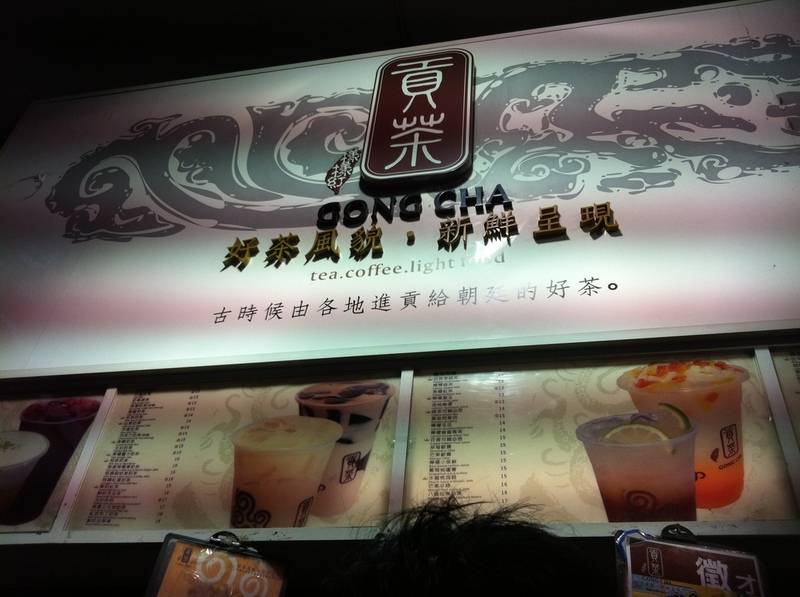 Gong Cha is a very popular bubble tea stand in HK and you can locate one of their stalls as easily as locating a Starbucks in Vancouver. 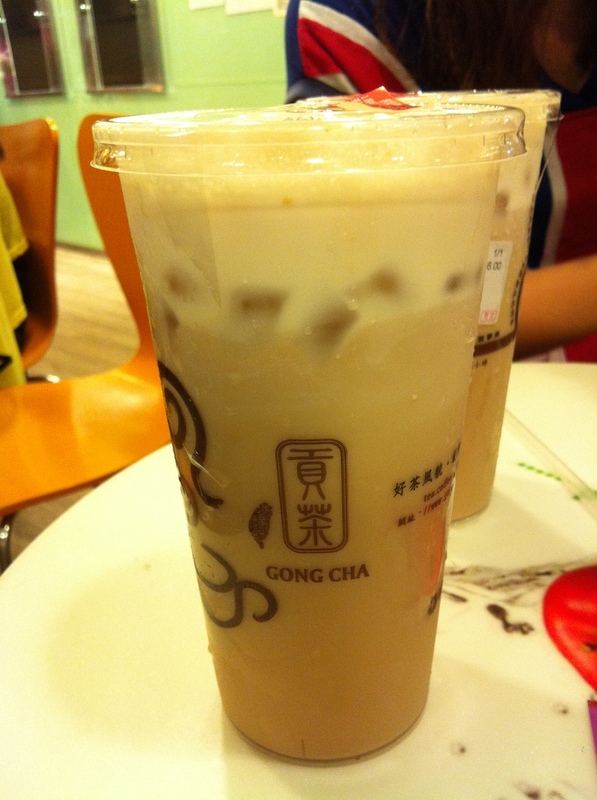 I ordered the Milk Tea w/ Milk Cap which is essentially regular milk tea on the bottom with a salty milk foam on top. It’s an acquired taste but once you do get used to the salty and sweet combination, it’s heavenly on a hot summer day. 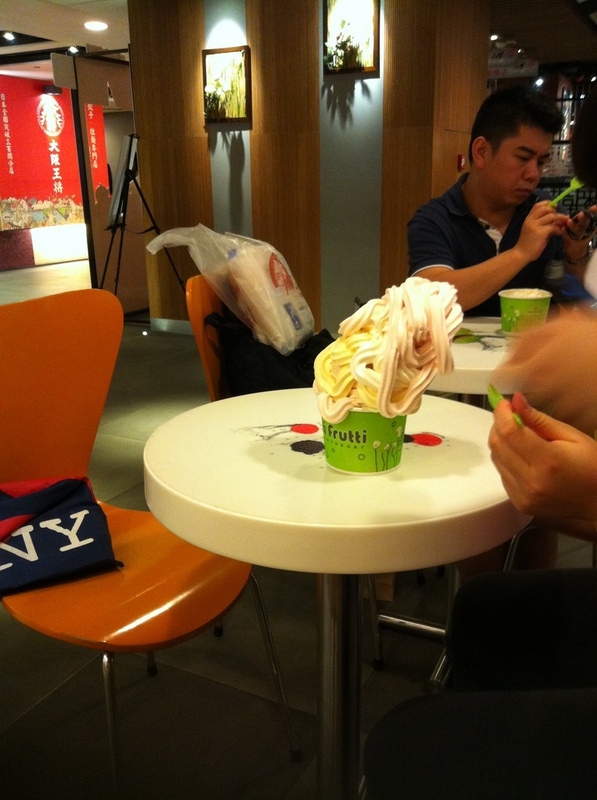 When I was drinking my milk tea, I noticed the frozen yogurt that these two girls DIYed one table over. Tutti Frutti was having a promotion at the time in which once a frozen yogurt reached $6 CAD, it will maintain the same price no matter how heavy or large it is. 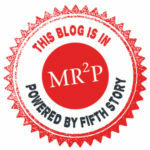 I was so flabbergasted by their selfish (and wasteful!) serving of frozen yogurt that I had to take this picture. Thai Thai (Hong Kong)- Thai Food in Hong Kong is The Bomb. The frozen yogurt sounds like a good deal. Quite frankly, I don't think I've ever had my yogurt frozen. 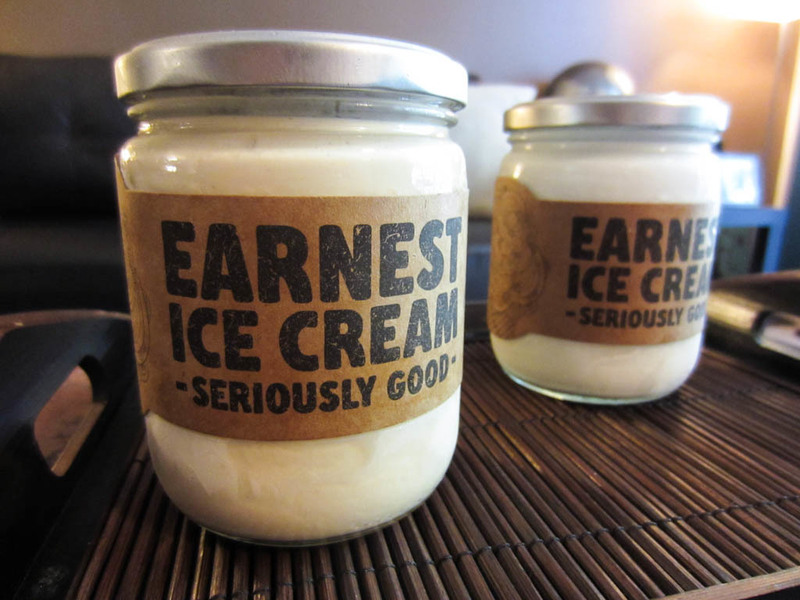 I prefer it creamy and light. Maybe one day I will adjust to the taste of frozen yogurt. That street really was packed, if I am to go with your description. No one should be standing close enough to you for you to feel their hair on you. That's a bit uncomfortable and a turn off for some of the people who probably want some of those deals. They need to think of a way to provide more space.